The deadline for applications for this position has been updated to November 5. The Peace and Conflict Studies Program of Swarthmore College invites applications for an open rank full-time two-year visiting faculty position, beginning Fall 2019. 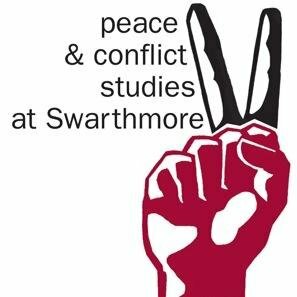 The Peace and Conflict Studies Program of Swarthmore College invites applications for an open rank full-time two-year visiting faculty position, beginning Fall 2019. 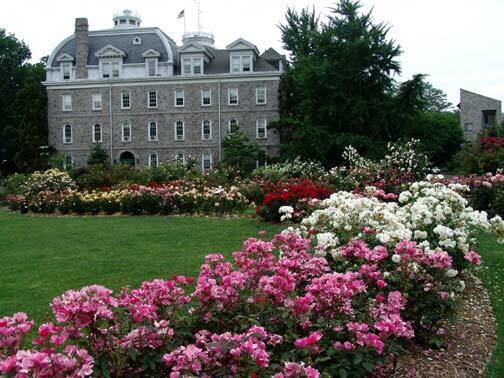 Swarthmore College, a highly selective liberal arts college near Philadelphia, is committed to excellence through diversity in its educational program and employment practices and actively seeks and welcomes applications from candidates with exceptional qualifications, particularly those with demonstrable commitment to a more inclusive society and world. Swarthmore College is an Equal Opportunity Employer. Women and minorities are strongly encouraged to apply. Candidates should demonstrate expertise in peace and conflict studies and the humanities. We welcome geographic expertise besides Europe and the Middle East/North Africa. The successful candidate for the position will be expected to teach four courses per year in our interdisciplinary undergraduate program, including the senior seminar for majors. We seek a candidate with strong teaching and research skills and a knowledge and passion for peace studies that will support student advising and contribute to the development of a dynamic program. The strongest candidates will demonstrate a commitment to creative inclusive teaching and a research program that speak to and motivate undergraduates from diverse backgrounds. A Ph.D. in peace and conflict studies or in another discipline should be in hand by September 2019, accompanied by intellectual and professional engagement in the field of peace and conflict studies. Full consideration will be given to all applications received by November 5, 2018. Candidates should send a cover letter, including teaching philosophy, experience, and research agenda, a curriculum vitae, a writing sample, and three letters of recommendation. For information and to apply, please visit apply.interfolio.com/52772.